Romania’s Arcada Galati has announced in its official Facebook page the signing of experienced Puerto Rican setter Angel Perez to its roster. The former BYU Standout, now 35-years-old, is transferring out Italy’s Milano. In his lone A1 season, he helped Milano to a 14-12 record, good enough for 6th place in the regular season standings, before being eliminated in the playoffs by Modena. Perez has had a successful career both at home and abroad. In Puerto Rico, he won the national championship 8 times with Changos de Naranjito and Mets de Guaynabo. With ACH Volley he won the Slovenian Championship and Slovenian Supercup in 2008-09, and with Tirol Innsbruck, he won the Austrian Championship in 2014-14. In all these season, he also won numerous MVP and best setter awards. 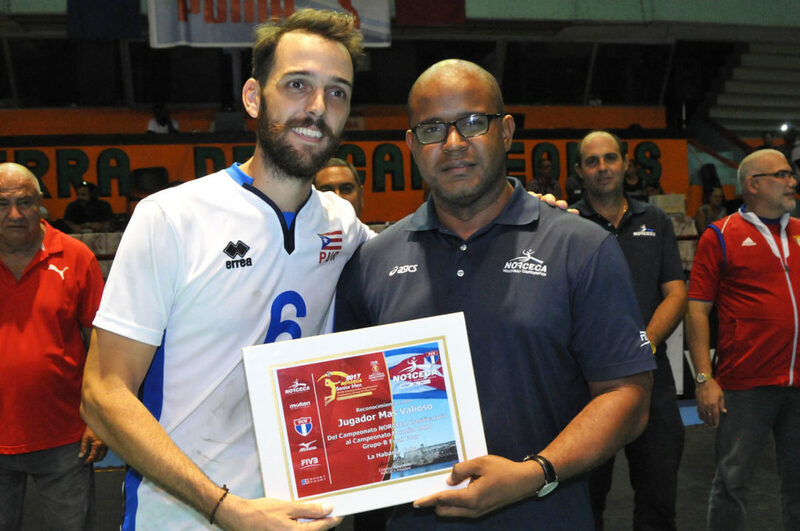 This year, Perez will be a certain figure in Puerto Rico’s WCH roster, after leading it to a dramatic berth spot at 2017 Norceca’s Qualifying Tournament, in a performance that won him MPV honors. At Arcada, Angel will find a team that finished the last Romanian Championnship in second place, behind only Ploiesti, with a 26-6 record.